This section is dedicated to Innisfil Funeral Home's belief that families should have access to funeral home options and pricing. A complete list of services and merchandise, including their costs, are available for download on our website. A printed version of our price list is available without cost or obligation by contacting our office. We are the first and, currently the only funeral home in the area to offer pricing on-line and we invite you to compare. Click here to download our current Price Schedule in PDF format. 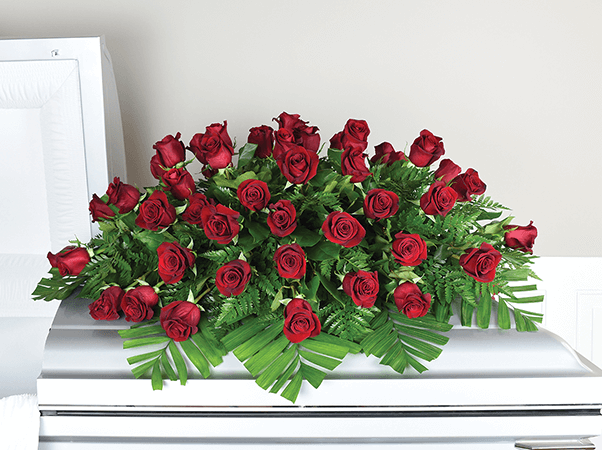 Our Price Schedule includes prices on the packages and options below as well as caskets, burial vaults, urns and cash disbursements.